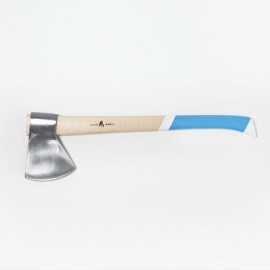 Guipuzcoa Axe Ilargi Ahoa / High steel F-114 with 0,45% of carbon and Rockwell hardness of 55 HRC / Moon profile Axe head / Beech handle carved by hand / 500gr Axe of forged steel / Bridle blade guard made with Spanish leather tanned with tree barks and lubricated with vegetable oils / Hand-crafted with natural linen waxed with beewax / Brasswork / Sharpen by hand with file. 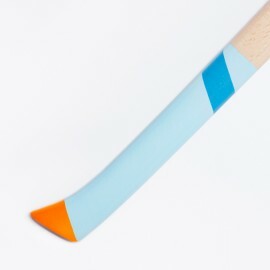 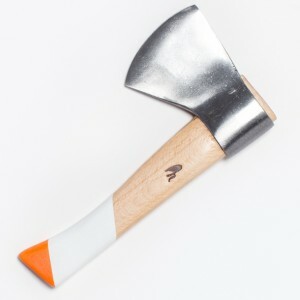 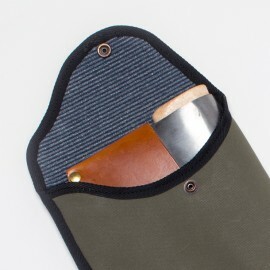 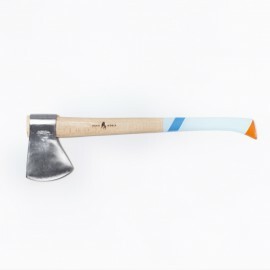 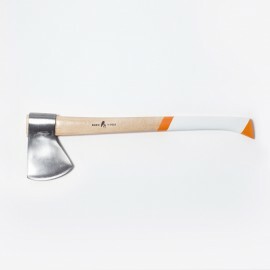 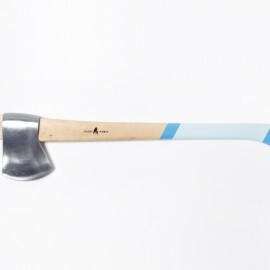 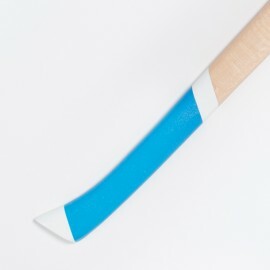 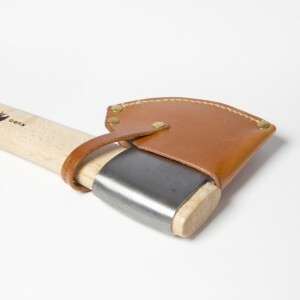 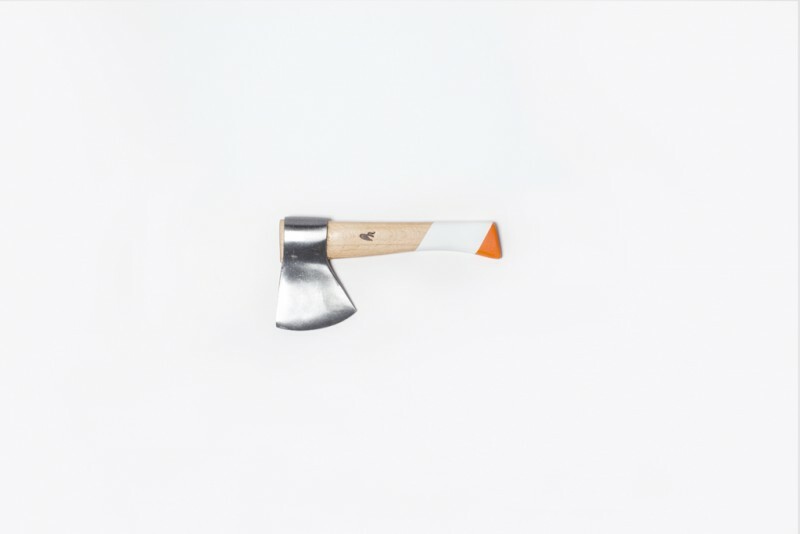 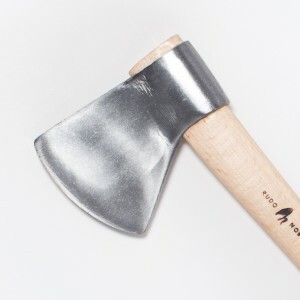 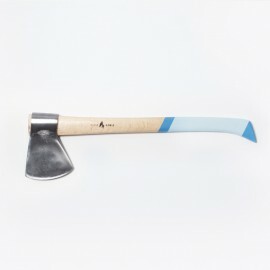 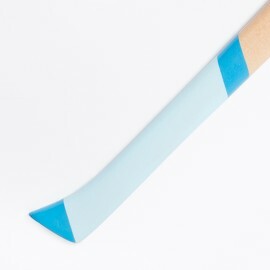 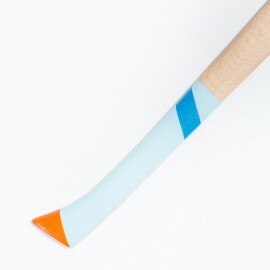 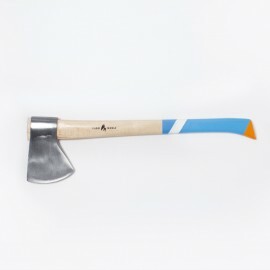 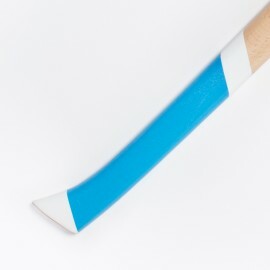 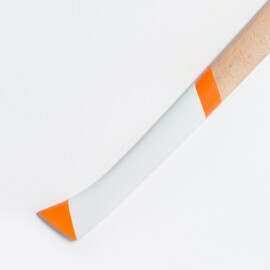 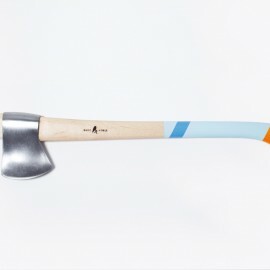 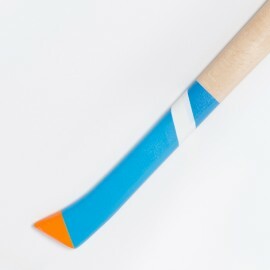 The size of this hatchet is suitable for camping and hiking. 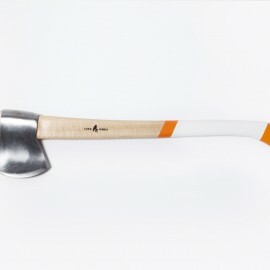 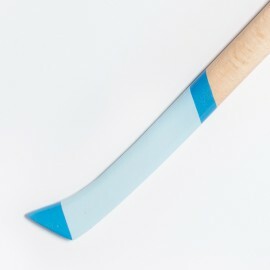 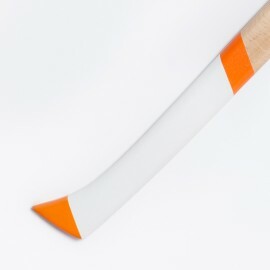 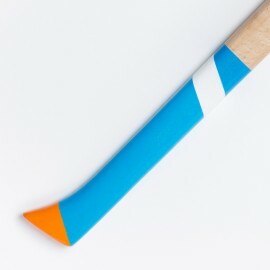 The Pocket Axe is really light and forcefulness, the best option to carry with you for trekking or for doing the gardening and horticulture tasks. Una pieza exquisita. 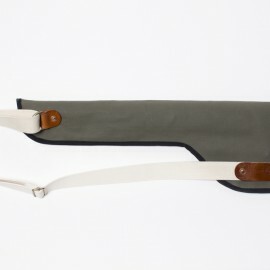 Perfecto para abrir bogavantes.